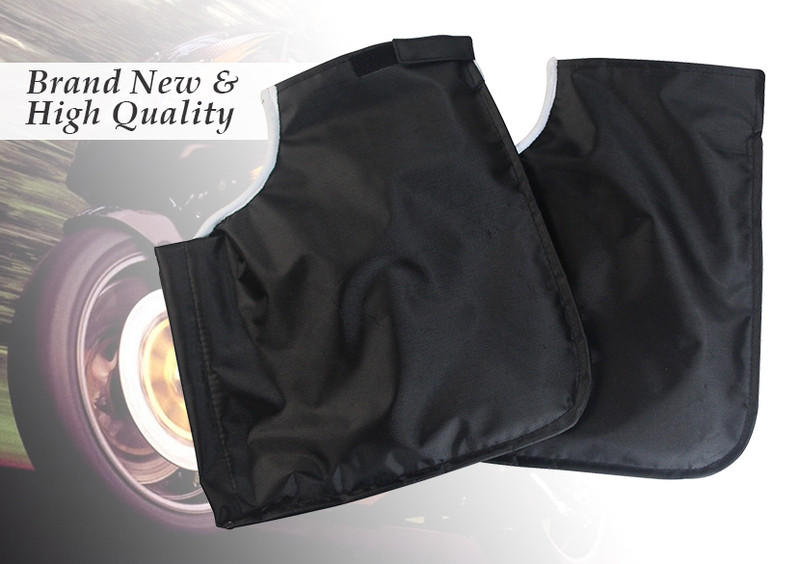 High quality brand new Ride thermal Motorbike bar muffs. Keep hands warm in winter by using soft comfortable handle bar muffs. Faux fur lined for comfort and warmth. Thermal fleeced line for total warmth. Quality item, not to be confused with cheaply manufactured copies. This is a kind of motorcycle rider gloves used for rider especially in winter season. Windbreak and 100% Water resistant heavy duty muffs. No more frozen fingers, no more red raw hands. It is lightweight, comfort to use. Muff slide over grips & controls & are secured by adjustable straps.